The school community enjoys many activities together apart from academic life. During the Summer many of the students have the visiting professor over for a meal with their family. 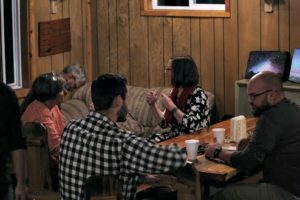 This provides the opportunity for the students and professors to get to know one another in an atmosphere other than the classroom. Once a week students, families, teachers, and friends gather together for a pot-luck dinner. Everyone enjoys the mountain scenery next to the creek while the children play games. On Wednesday afternoons or evenings the community gathers together to worship. Once each week the wives gather together for a Bible study. This provides a special time for the seminary wives to consider their role in ministry with their husbands. Between classes, students are often found playing ping pong, chess, or horseshoes. On the weekends, hiking, fishing, playing golf or working at a job occupies the students’ time. 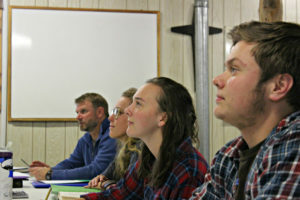 On the Lord’s Day students worship in local churches and often find themselves preaching or leading worship where there is a need. The Seminary Chapel on campus also provides a friendly place to worship with others from the local community. The seminary is located eight miles south and a little farther west of the town of Westcliffe. 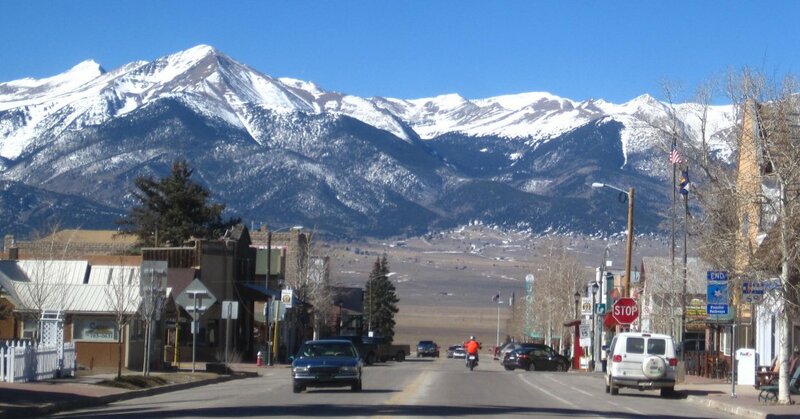 a wonderful rural Colorado town located in the gorgeous Wet Mountain Valley. Life in the valley comes with its own unique challenges. Following are some of the biggest. One of the first adjustments students and their families have to make to living in the mountains is the challenges brought about by cooking at high altitudes. At 9000 feet, water boils at 195o and evaporation occurs much quicker. Cooking things like rice, stews, pasta, etc. take longer and need more liquid. Brown and wild rice are especially difficult and often are a bit “crunchy.” Some students have found success using rice cookers, pressure cookers, or soaking rice in water for a few hours in advance of boiling. Cakes and pies can also be a challenge at altitude. To avoid having a cake fall in the middle try using a bundt pan. For pies, like pecan, pumpkin, etc. try bringing the filling to a boil in a separate saucepan before pouring it over the crust. For those who make their own bread, less yeast or shorter rising times are required. 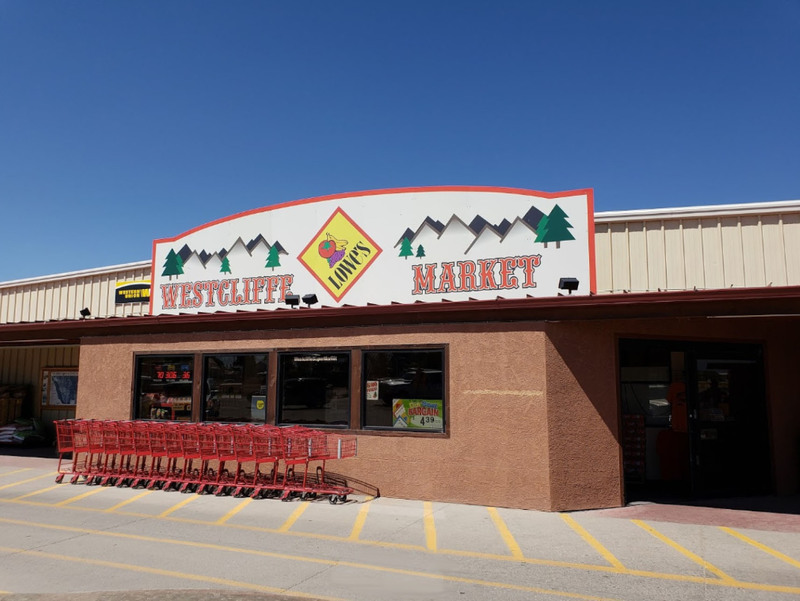 Westcliffe has a supermarket, local butcher, and a few other stores where one can find most grocery items (although prices tend to be higher than the larger markets down the mountain. There are other supermarkets “down the hill” in the larger cities of Canon City (1 h 13 min – 58.8 miles via US-50 E and CO-69), Salida (1 h 12 min – 56.1 miles via CO-69 N and US-50 W), Pueblo (1 h 20 min – 65.6 miles via CO-96 E), and Colorado Springs (1 h 45 min – 85.8 miles via CO-96 E and CO-115 N). Warehouse prices can be had at the Walmart stores in Canon City, Salida, and Pueblo. Additionally, there is a Sam’s Club in Pueblo and a Costco in Colorado Springs for those with memberships. Copyright © 2019 Sangre de Cristo Seminary, Westcliffe, Colorado. All rights reserved.